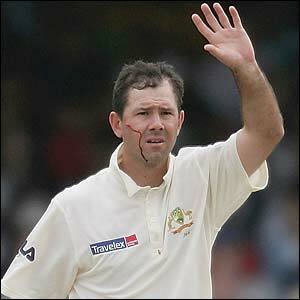 Thread: What's Ricky Ponting's nickname ? Last edited by Gideon; 03-12-2005 at 01:37 AM. It's Punter. Never heard Iceman before. He looks like George Dubya Bush, too, so some call him George. He also looks like a chimp. He also looks like a chimp.